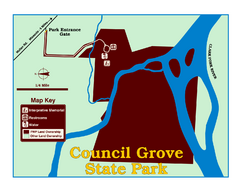 Roads, parks, zoos and more are are clearly labeled on this large map. 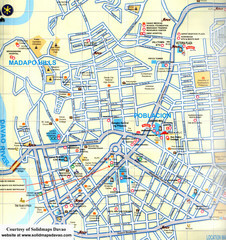 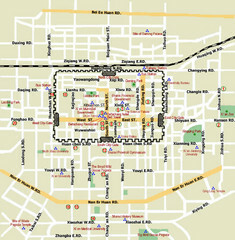 Streets, points of interest and more are clearly labeled on this map and legend. 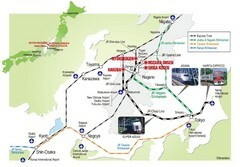 Ritsurin Park is one of the most famous and beautiful parks in Japan. 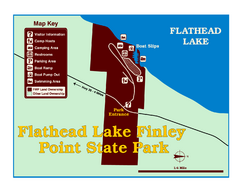 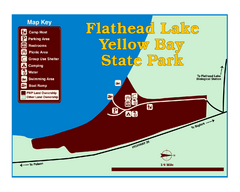 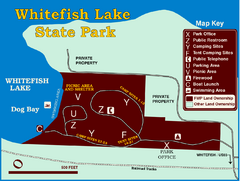 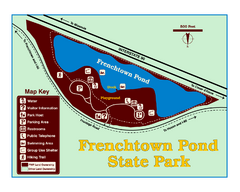 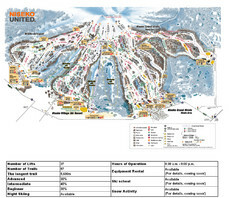 Easy to read map and key to this fun ski resort. 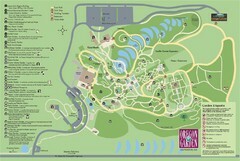 Map of beautiful gardens and paths for a relaxing time. 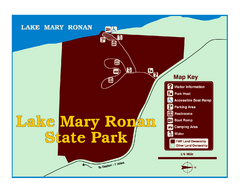 20 acres of conifers and rhododendrons. 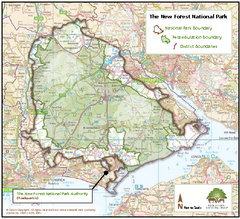 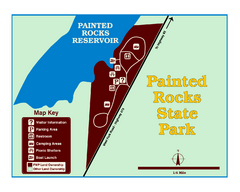 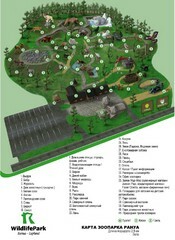 Nice map with clear park boundaries. 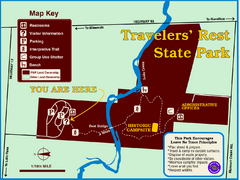 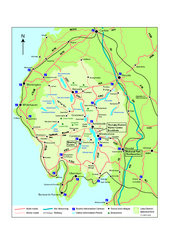 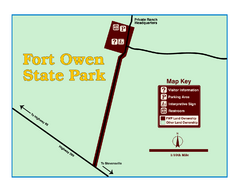 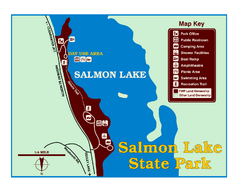 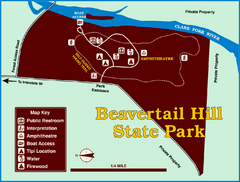 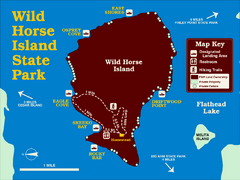 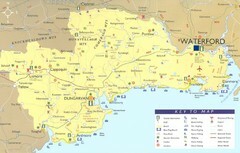 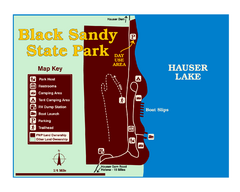 Easy to follow map and legend of this wilderness area. 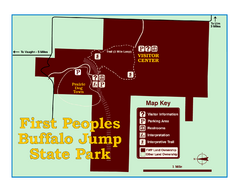 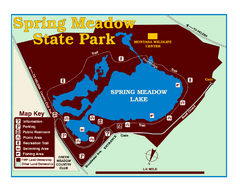 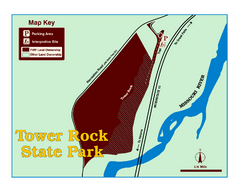 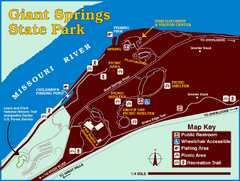 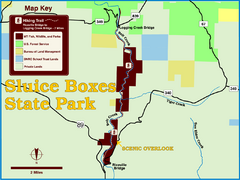 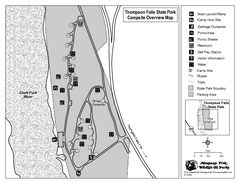 An easy to read map of this amazing hot springs area. 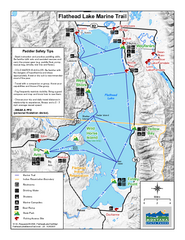 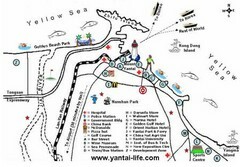 Beautiful map of the many fishing spots at this amazing site. 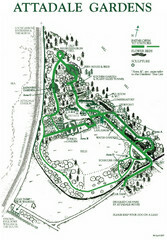 Map and key marking trails and more in this amazing garden.